Looking for a peaceful home with bay views? 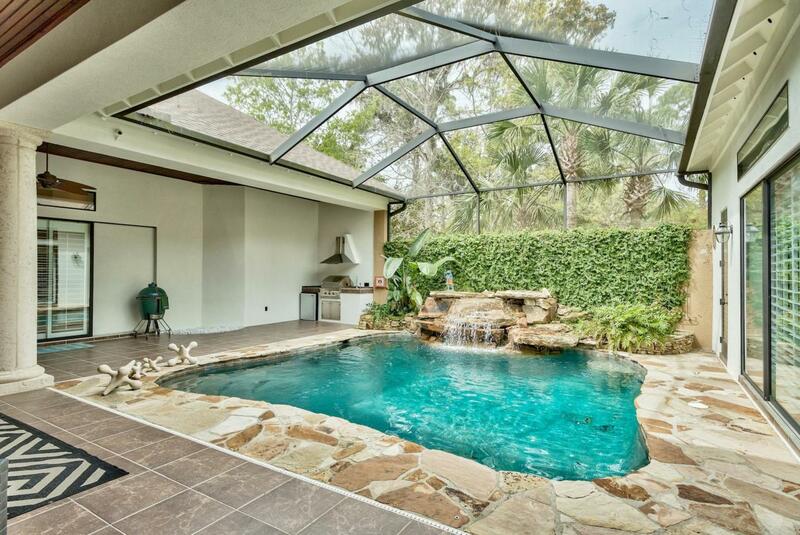 Can you see yourself enjoying a morning cup of coffee on your front porch watching the dolphin and fishes jump out of the bay? 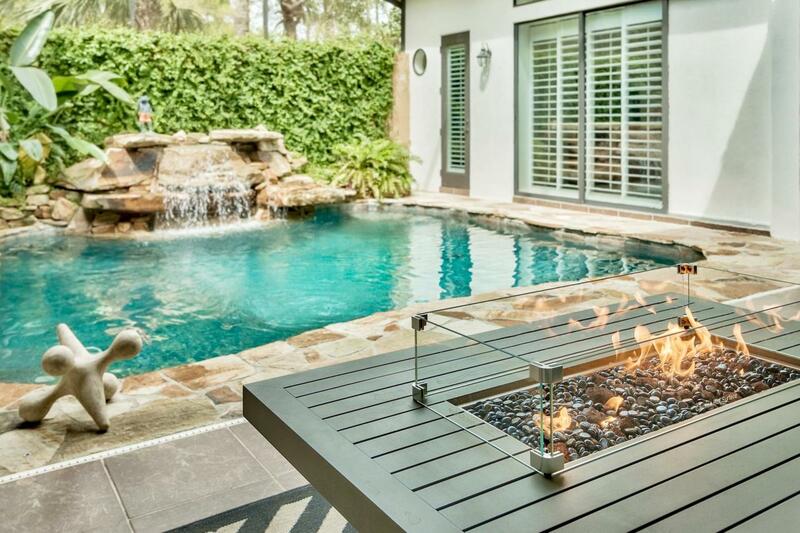 Wait until you see this newly renovated home. 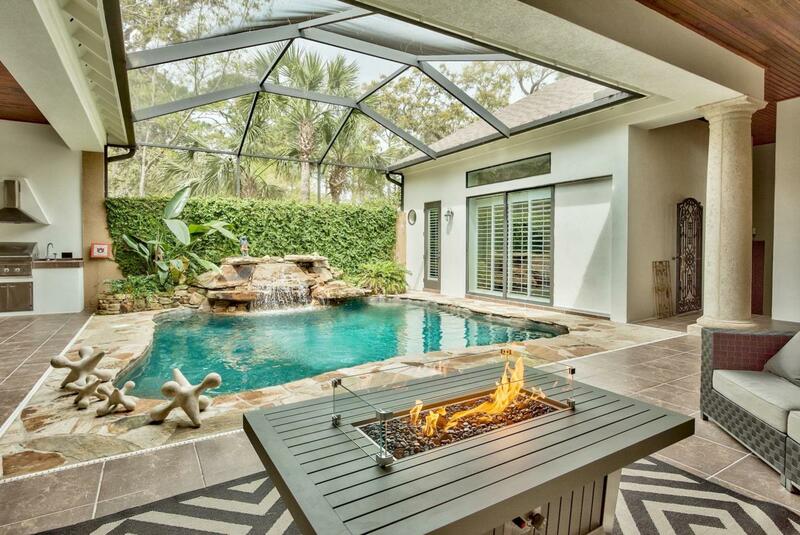 An expansive courtyard oasis offers an incredible entertainment space. 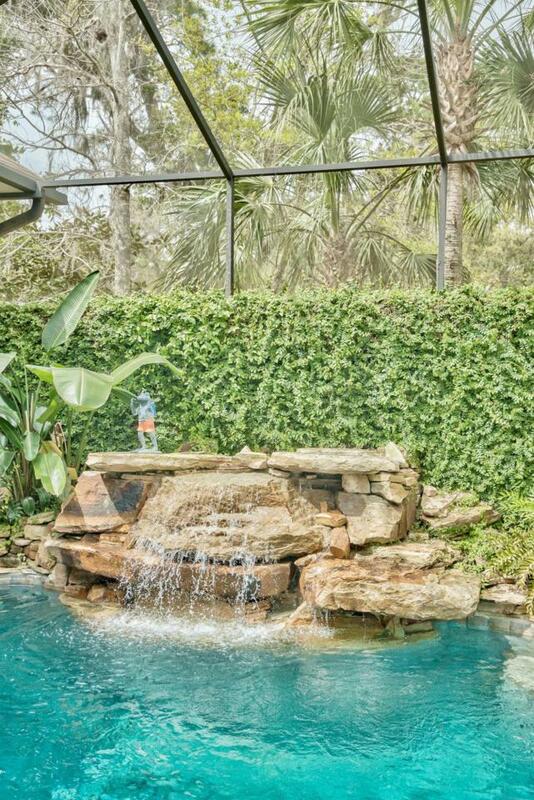 Enjoy a dip in your pool, featuring a tropical rock, waterfall, summer kitchen. This is a one-of-a-kind estates minutes from Sacred Heart Hospital, Grand Boulevard, Topsail Hill Sate Park and just minutes to the beautiful beaches on 30A. This home was just recently remodeled. New flooring, freshly painted and newly installed quartz countertops. Wait until you see the state of the art fireplace. The master bedroom also has a double fireplace connecting to the master bath. A must see walk-in closet.